If you have pondered a career in hotel management, you likely have the traits of someone who loves helping others, and your strong suit lies in your organizational skills. Fortunately, these traits can give you a huge advantage in hospitality management, as this profession is so much more than just managing a hotel. The industry has seen a demand for trained professionals in the business and finance fields, as hotels need a management team who is proficient in areas aside from managing employees. Earning a degree in hospitality management can open the door to more opportunities in administration, accounting, and event planning. According to the Bureau of Labor Statistics, this field is expected to grow 10% over the next 8 years—that is more than 770,000 new jobs. Earning a Hospitality Management Degree is an important factor in advancing in this field, as well as the flexibility to transition to other management positions if one day in the future you would like to shift your career. 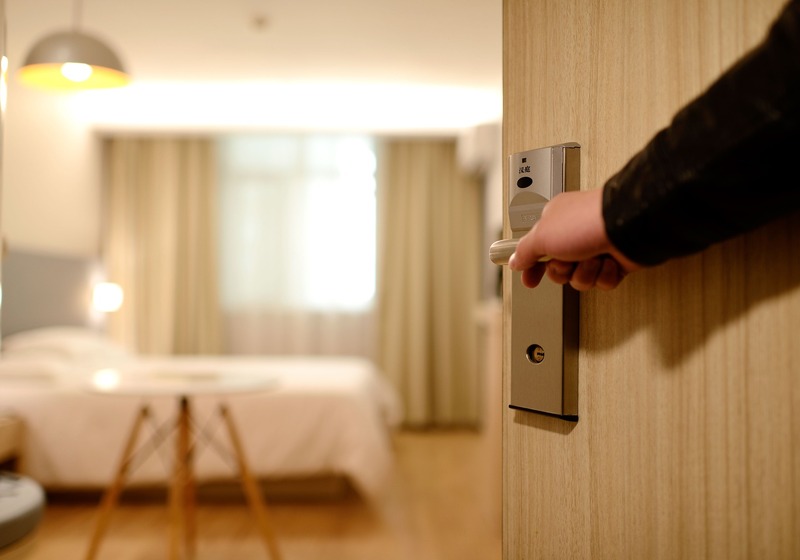 A hospitality management position is more than a job—it is a career. The reported median annual wages are significantly higher in the hospitality management field compared to the median annual wage for all other occupations. Eastwick College offers an 18-month day program, or a 21-month evening program in Business and Hospitality to attain a Hospitality Management Degree. The curriculum covers a wide variety of topics such as marketing, hotel sales and operations, human resource management, and business law. Having valuable knowledge in the aforementioned areas can give you a competitive edge over other applicants who do not have comparable experience or education. Learn more about the Business and Hospitality program at Eastwick College to earn your Hospitality Management Degree.